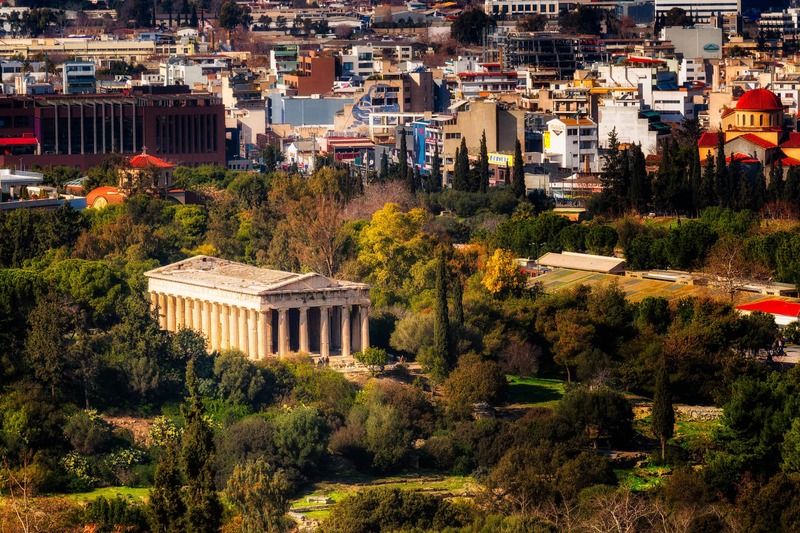 Do you know another city in which the metro is going right through an archeological park? Me neither. That’s why I tried to capture the amazing mixture of a contemporary technology, operating in a place with ancient history. 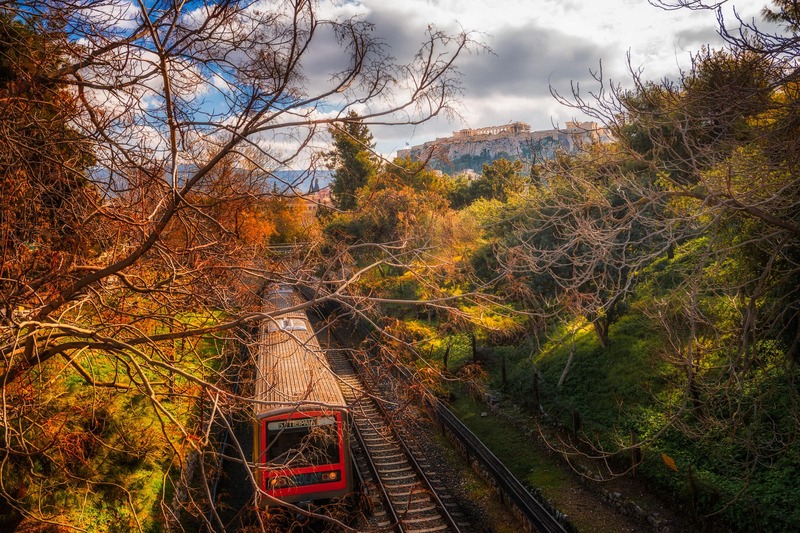 The Athens Metro is an extremely useful transportation system that has been connected with the rest of the public transport of Athens. 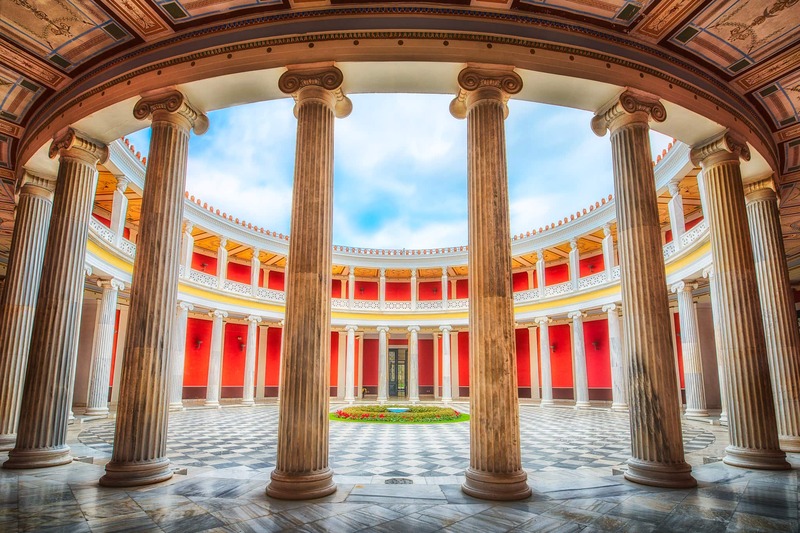 Being part of the capital of Greece, it’s not a surprise that you could see there art work, exhibitions and archeological artefacts, discovered during construction works. 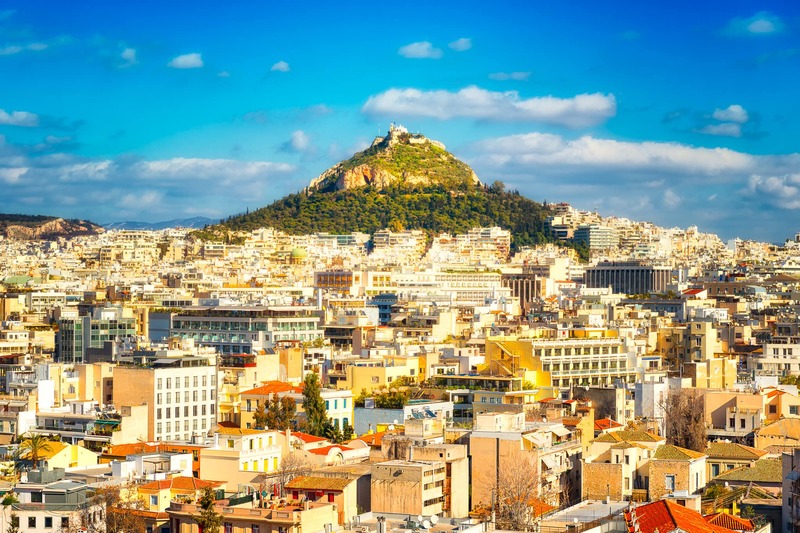 It should be noted that the inhabitants of the capital of Greece are around one third of the whole population of the country. 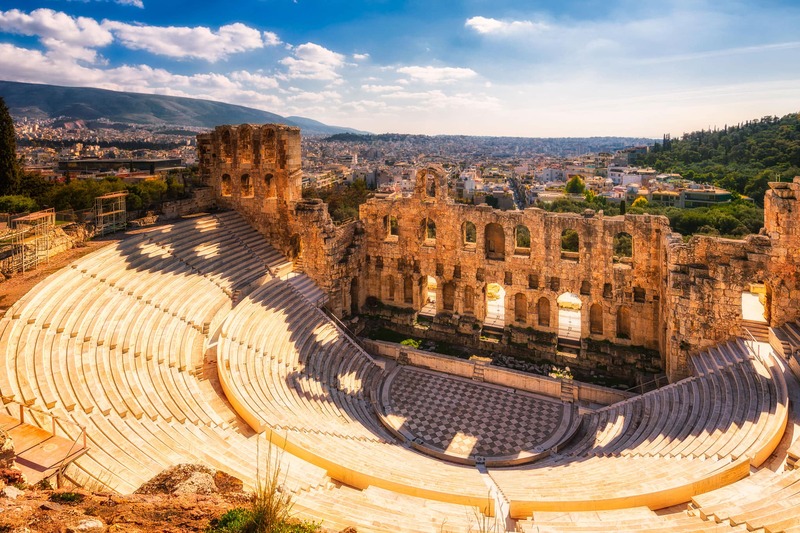 The city had air pollution and noise problems for a long time, but now it’s making efforts to start a new era and become a good example of contemporary metropolis. 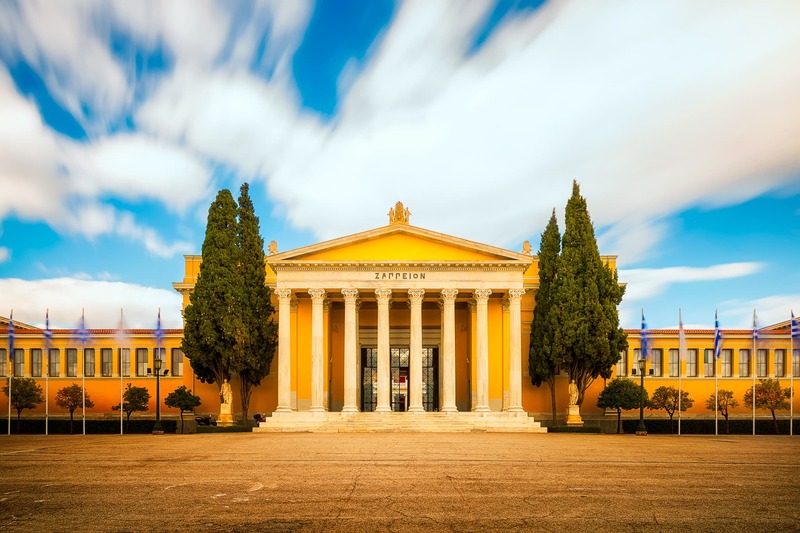 Those of you, who had the pleasure to visit it recently, know that Athens successfully combines a background of ancient history with an appearance of a modern city.